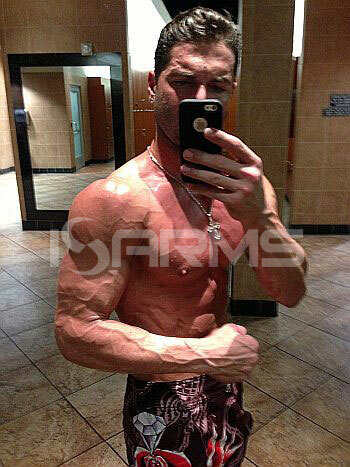 Beastdrol v3 is the third version of this popular designer steroid. Interestingly, the first version was extremely potent, and is now illegal because it contained superdrol. Meanwhile, the second version contained ultradrol, making it illegal too. Therefore, in this article we will take a look at the 2015 legal version of beastdrol v3. 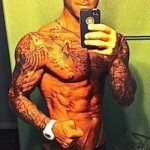 When using the first Beastdrol, many users achieved new PR’s on their strength lifts, experienced explosive gains in lean muscle mass, and got incredible vascularity without getting bloated. In fact, due to the fact that this kind of results could be achieved in under 3-4 weeks on only 20-30 milligrams (mg) a day, Beastrol v1 quickly gained a lot of popularity. However, the side effects were also extremely harsh, and its effects on the lipids were brutal. After it was finally banned, the 2nd version came out, but did not last long either. Therefore, developers have now turned to the 3rd version, which they hope will remain legal for as long as possible. 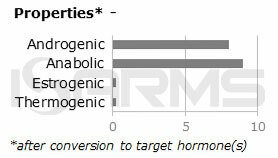 1-androsterone compound is the main ingredient in beastdrol v3 that converts to 1-AD, which is supposed to give an anabolic and androgenic response in the body. As a result, we get on paper an anabolic-androgenic ratio of 200:100, making it twice as anabolic as testosterone (whose ratio is 100:100). Beastdrol v3 contains 100mg per capsule of 1-DHEA, so with the recommended daily dosage you would be getting 300mg a day of this powerful compound. 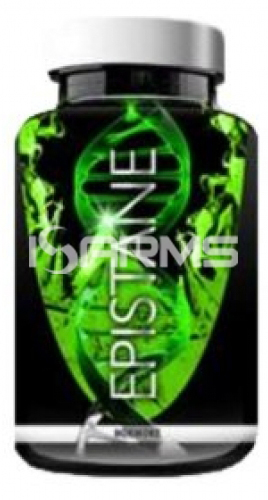 Additionally, this pro-steroid/prohormone is non 17 alpha alkylated (17aa), so it is not liver toxic. Beastdrol v3 comes in capsule form, with 90 caps per bottle. 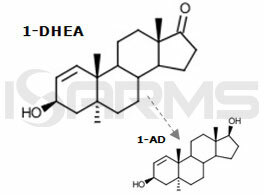 Apart from 1-DHEA it has 4 additional active ingredients, and they are listed below with dosages per capsule. 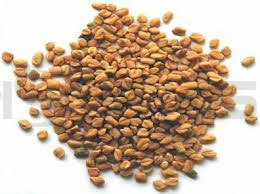 Fenugreek has been around for many years, and it offers such benefits as a libido and testosterone boosting, as well as a general organ strengthening. 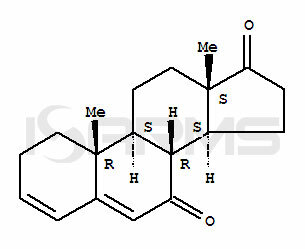 This is a suicide aromatase inhibitor (AI) and cortisol suppressant. 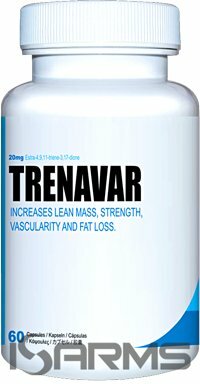 These help improve 1-DHEA release, and increase testosterone, thus aiding muscle recovery. Inactive ingredients are listed as maltodextrin, gelatin, silica, magnesium stearate, FD&C red #3, titanium dioxide, FD&C yellow #6, FD&C red #40, FD&C blue #1. These ingredients are fillers, and it is worth mentioning that dyes have been linked to cancer in rats. 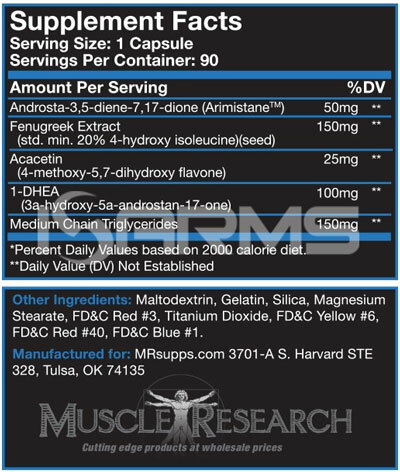 In spite of all the power of this compound, there have been mixed opinions about beastdrol v3. Those that have taken the original version will be very disappointed with their results because those ingredients were banned. However, some users have been pleased, and say beastdrol v3 helped increase lean muscle mass, muscle hardness, recovery, and slightly decreased body fat. Nevertheless, you will not experience rapid strength or mass gains, and it will be a much slower process, where results will not be seen for at least a couple weeks from starting. Beastdrol v3 does not come with many side effects, but a light post cycle therapy will still be needed due to its 1-DHEA ingredient. Luckily, it contains enough AI’s to prevent any sort of estrogenic problems during the cycle, so water retention or gynecomastia will not be a concern to the user. As mentioned above, it is non methylated, so it is safe for the liver. Beastdrol v3 should be dosed at 3 capsules per day, so each bottle will last for a month. Regarding the scheduling, it is best to take the capsules 2-3 times per day split, and it can be run for 8 weeks straight. 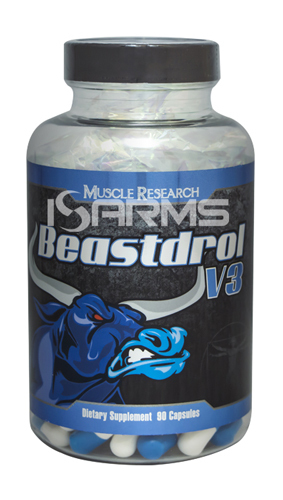 Beastdrol v3 can be found online or sold legally over the counter.